Providing for a holistic view of data across the enterprise. Creating auditing solutions that simplify compliance with internal and external governance requirements. Establishing identity and access management that supports strong security while enabling mobile and cloud strategies. 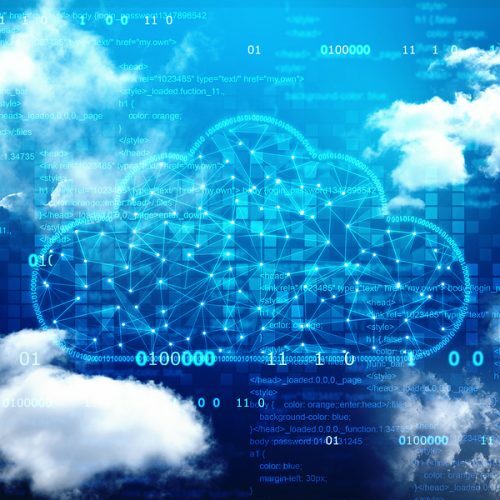 To set up your organization for a successful hybrid cloud implementation, it’s important to know how you’ll address these challenges before you start. Establish a plan that includes these five critical steps. Too often, cloud projects start when an executive signs up for a cloud provider then tells IT to work with them. The result is usually a confusing environment in which the IT department does not know the capabilities of the cloud provider and can’t ensure that the necessary service and security levels can be met. Instead, begin by establishing an internal team or department that is responsible for brokering the integration with a cloud services provider. This team will ensure that your organization’s requirements for functionality, security, and compliance are met and that you get the full value of the cloud system. This step is both functional and a shift in mind set for your organization. 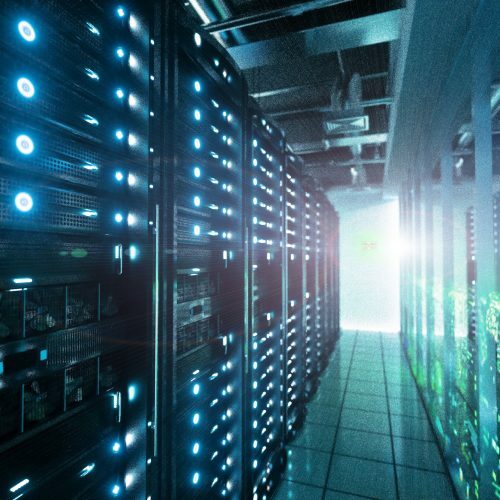 Functionally, you’ll start by securing and monitoring the edges of your private cloud — for example by segmenting off virtualization clusters to ensure proper networking and security. But at a more fundamental level, you will start operating the on-premises IT environment in a way that is cloud-centric. You will provision resources to match the “pay as you go” model of cloud services. This way, your organization and cloud provider will have a similar approach to operations and will acquire the right tools and capabilities to support the hybrid cloud model. 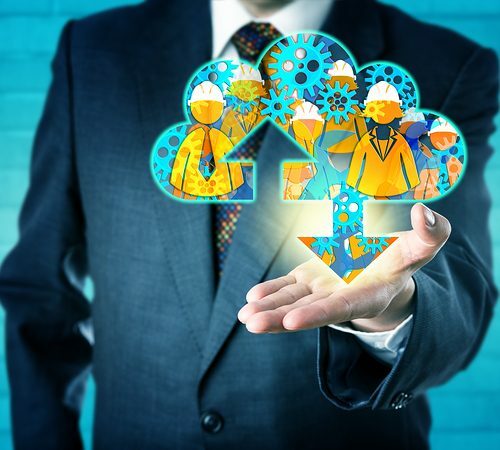 To push data out to the cloud and receive data from it, you must have a comprehensive toolset in place that allows for the reuse of patterns and existing capabilities. If not, the result will be a hodgepodge of point-to-point solutions and fragile scripts and processes. When even the slightest change to a business process occurs, such systems can break, and inevitably require weeks to repair. 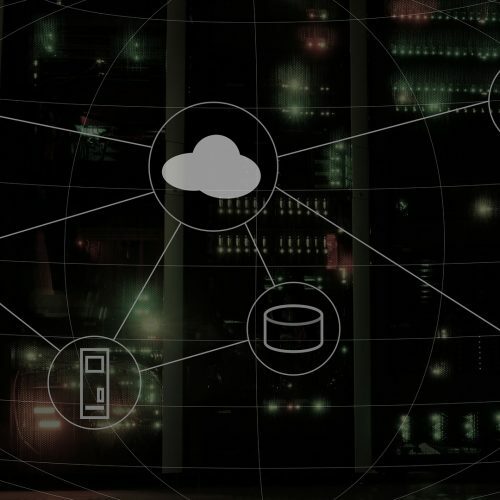 This is important not only for ensuring identities and accounts can be provisioned to cloud applications, but also to ensure that data exchange between the on-premises systems and the cloud systems is secure. Without a solid toolset, it will not be possible to ensure security of identities and related data when, effectively, the hybrid cloud extends the overall enterprise system security perimeter. Both your middleware and integration toolset and your IDM toolset should include complex and customizable workflow allowing for real-time and event-driven interaction, centralized control and auditing, full interoperability, and compliance with security features certified by FIPS, NIST, and CMS. The most important step to ensure success is to work with an outside partner that has a mature middleware and security practice. This trusted partner will help guide your team and point out pitfalls, pick sustainable integration methods and IDM solutions, and will offer you the benefit of years of experience handling data. Arisant is a partner that can support your hybrid cloud implementation by starting with a deep dive that examines your organization’s business, operational, and security requirements. We then provide you with a clear road map that will help you create a hybrid cloud that is centralized, scalable, and sustainable. Are You Leveraging the Power of the Cloud?